One of my favorite parts of the Diva Holiday Gift Guides is getting to discover and feature brand new companies in the direct sales market. 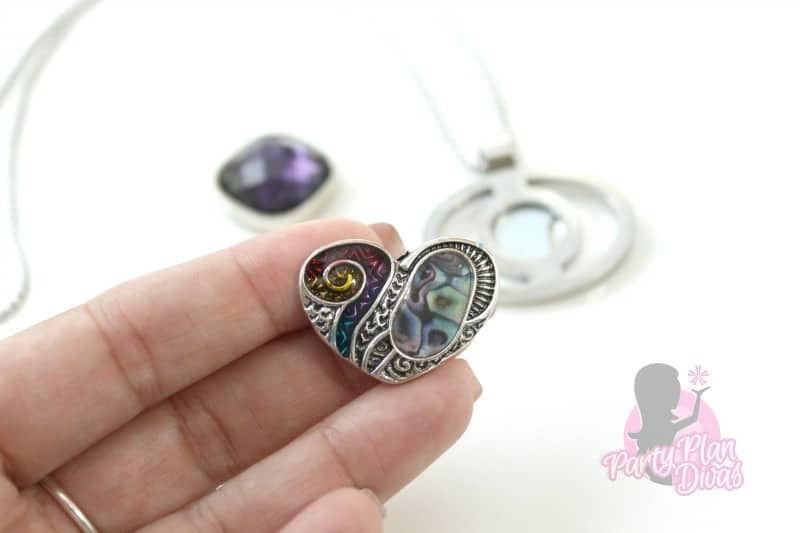 Magnetude Jewelry just began this summer when two women – one a doctor and one an artist – brought together their dream of gorgeous, beneficial magnet jewelry. Harnessing the healing power of magnets with the beauty and style of modern jewels, Magnetude Jewelry is helping women look and feel better from head to toe. These magnets have been said to help to protect from EMF’s (electro magnetic frequencies) that are emitted all around us from cell phones, wifi, computers, cell towers, fluorescent lighting etc. 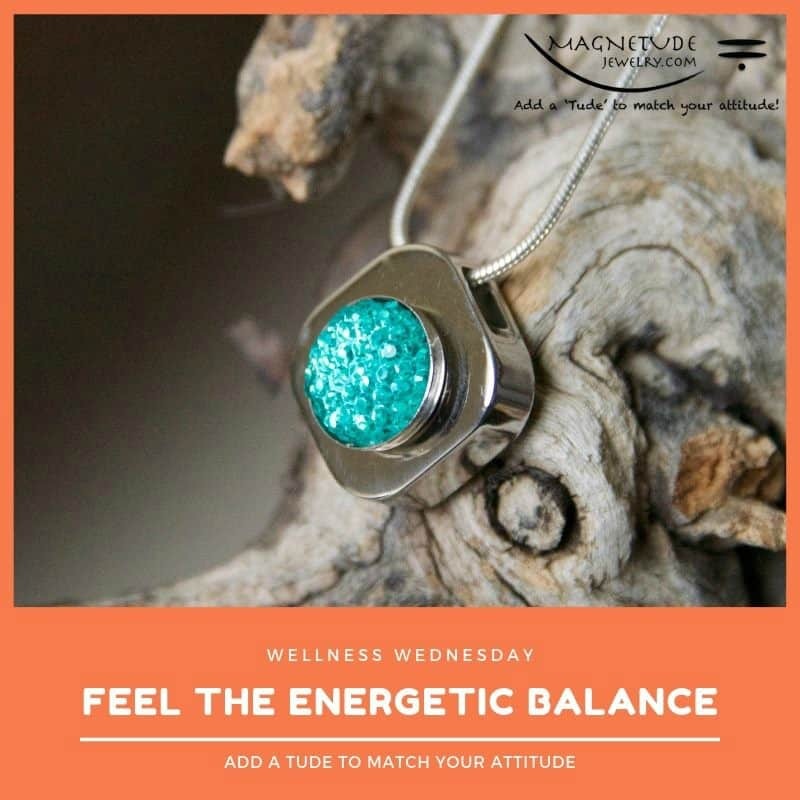 Magnetude Jewelry also has embedded bio-energetic elements; far infrared (FIR), ‘negative ions’, and germanium powder to help your body maintain a perfect wellness balance. Magnetude Jewelry believes “A body in complete balance has a better ability to heal itself.” I couldn’t agree more! Magnetude Jewelry offers a true ground floor business opportunity. 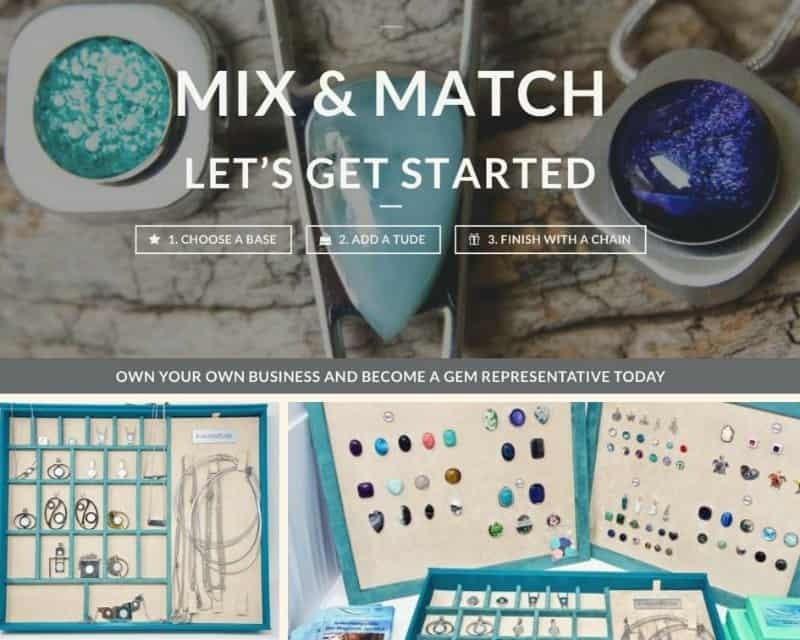 You can choose between one of their four start up kit options to become a Magnetude Jewelry GEM Representative and start immediately earning commissions on sales, bonuses, free products and more! 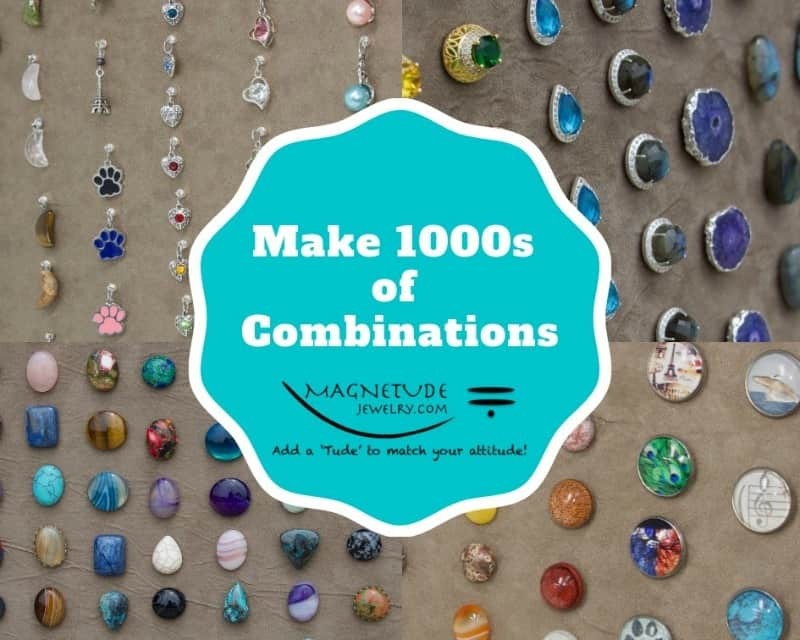 There are no monthly minimum sales amount with Magnetude Jewelry and you can run your business your way – by hosting parties, attending vendor events, or selling all online! It’s totally up to you! Independent Magnetude Jewelry GEM Representative Tricia Washington sent me in a couple of her favorite Magnetude Jewelry pieces to be featured in this year’s Diva Holiday Gift Guide! The Elipse Base is a lightweight base that can be easily worn all day long. It can be easily dressed up or down and even has 2 energy balls on the back of the base: Negative Ion and Infra red. 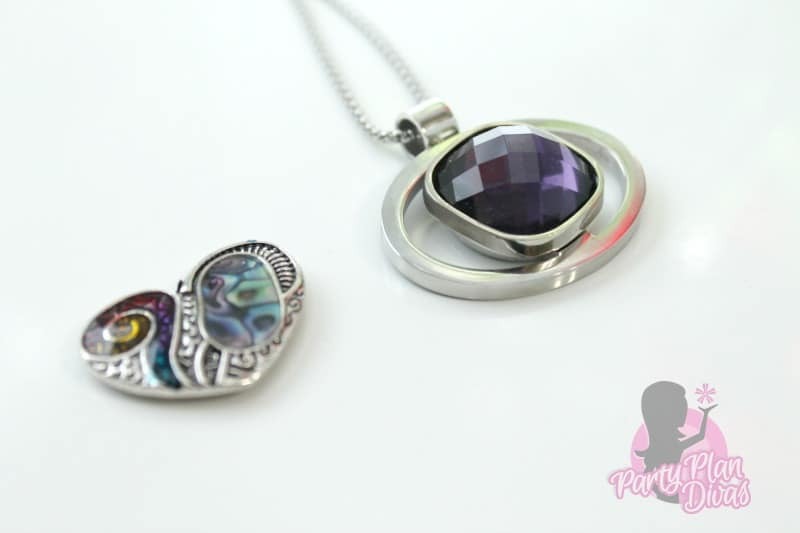 Tricia also sent her two favorite “tudes” – the Abalone Heart Mega Tude and Faceted Glass Gemstone – Dark Purple – Mega Tude. Each Tude snaps easily right in to the base and even though it is secure, it is very easy to change out! I was impressed! The hardest part of Magnetude Jewelry is deciding which Tude to wear! 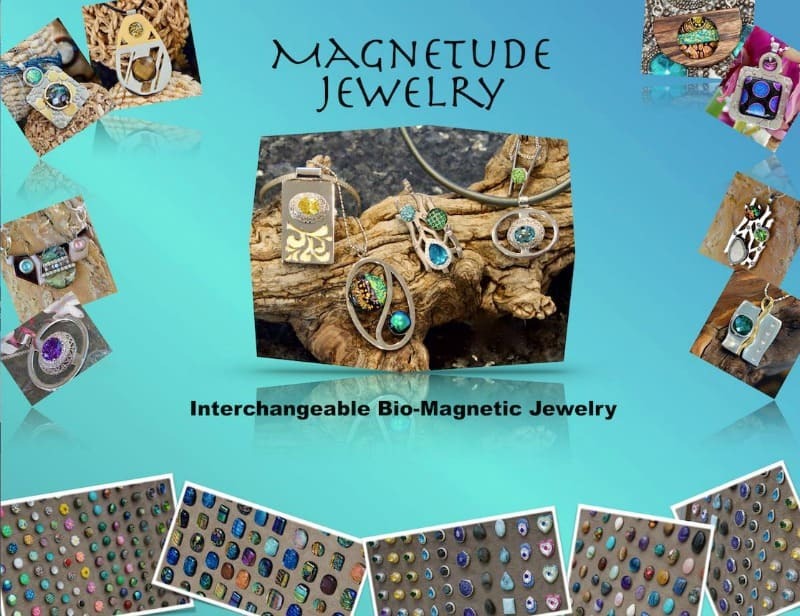 Check out Independent Magnetude Jewelry GEM Representative Tricia Washington’s website to learn even more about the healing power of Magnets and how you can get involved with Magnetude Jewelry. I am so excited to offer one of my readers a $25 Shopping Spree from Independent Magnetude Jewelry GEM Representative Tricia Washington so you can decide which of their beautiful, beneficial products you want to try! You can enter using the RaffleCopter widget below! Good luck!